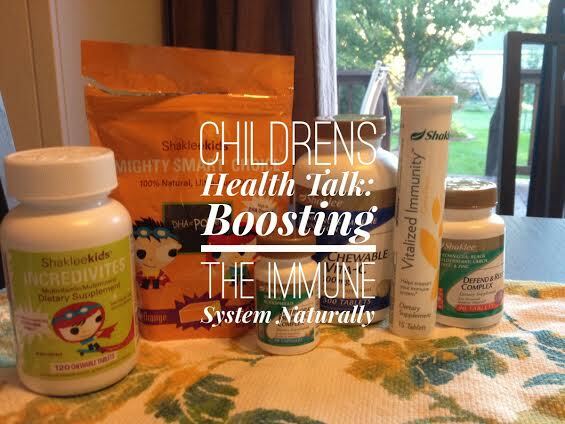 With cold and flu season right around the corner and a bunch of viruses going around along with getting lots of questions lately about our products that help with the immune system, I thought I would write a blog post about ways to naturally support the immune system. 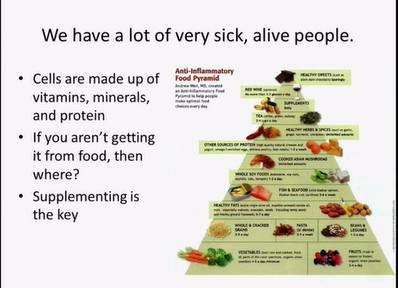 Also I wanted to invite you all to listen to one of two important calls our team is doing this week being led by the Nutrionist on our team- Childrens Health and Wellness: Natural Ways to Boost the Immune System. One of the calls is on Wednesday at 1:15pm and the other one is Thursday at 8:15pm CENTRAL. Just by listening in on the call I am offering FREE SHIPPING off your next order! All you need to do is dial in the number (email me for the number) and just listen in (you can put yourself on mute if you need to). The call will be 30 minutes. 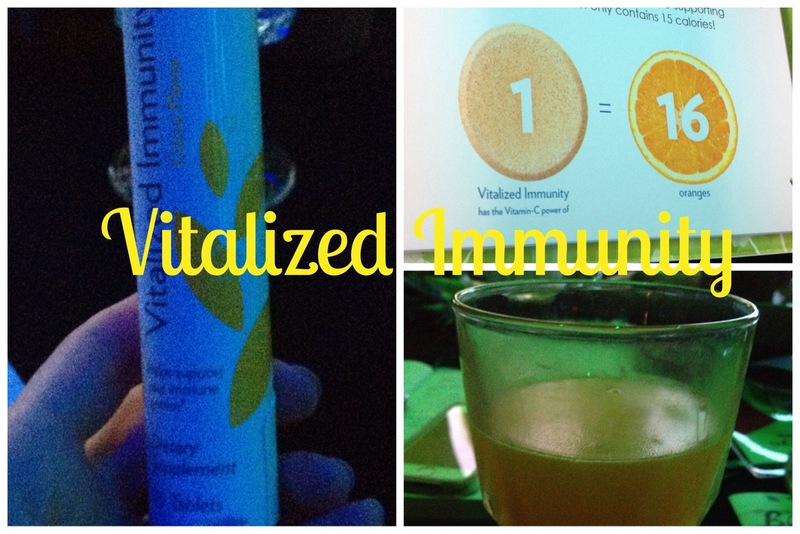 Also, if you purchase any 2 of the following products below you can receive a FREE VITALIZED IMMUNTIY from me! Combine that with Shaklees amazing promotion for FREE MEMBERSHIP and FREE SHIPPING on qualifying kits and you can SAVE SAVE SAVE! The Center for Disease Control has issued a strong warning to stop over-using antibiotics. This push comes in the form of guidelines from the federal Centers for Disease Control and Prevention, which now believes that the overuse of antibiotics is contributing to an alarming rise in the number of diseases that are impervious to drugs. Avoid foods that weaken the immune system … especially sugar, alcohol, carb-y snacks, over-processed and packaged foods. Stay on the outside of the grocery aisles where the fresh, unprocessed foods are. 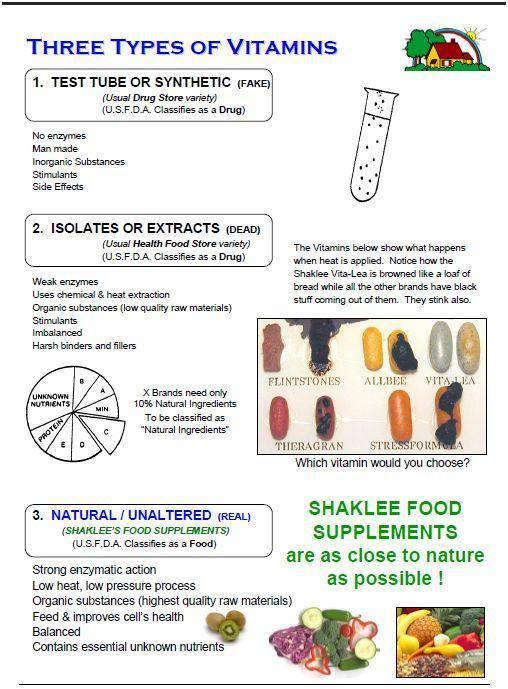 First how are Shaklee vitamins different than what you get at the store? They are Always Safe, they Always Work and they are Always Green. 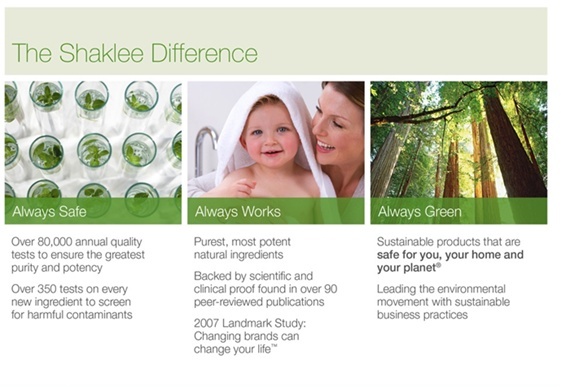 To read more about Shaklee click here! 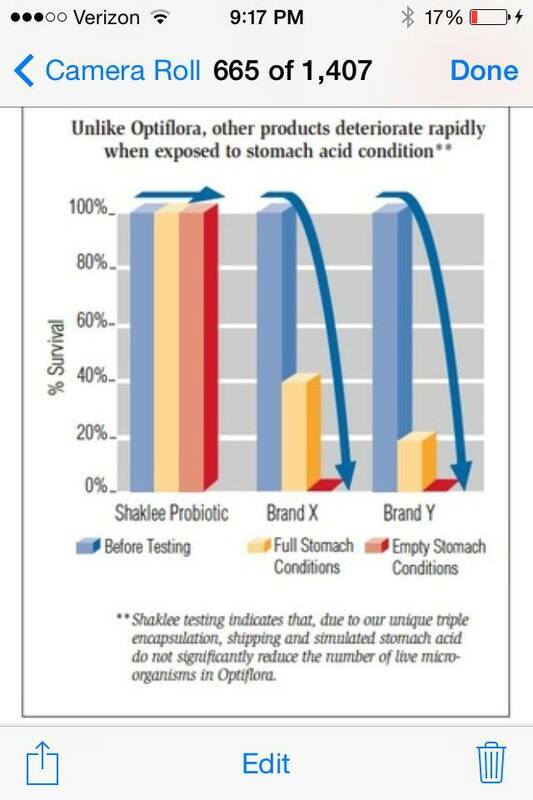 First childrens chewable to contain lactoferrin, a nutrient also found naturally in breast milk and researched for its role in activating components of the immune system. 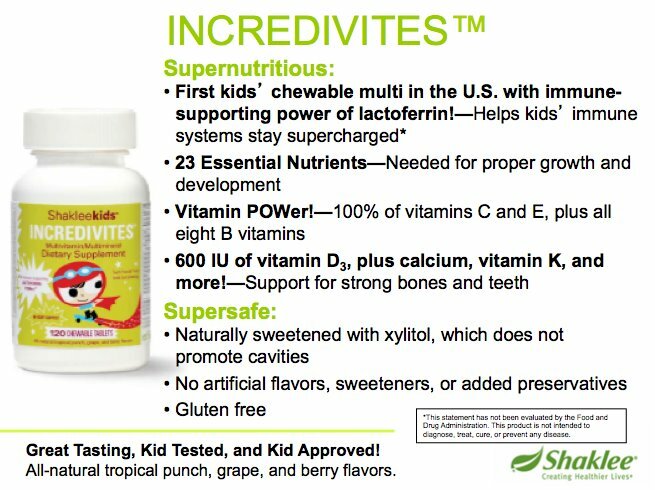 Incredivites is formulated with a comprehensive assortment of 23 essential vitamins and minerals. Each serving features 100% of the Daily Value of all eight B vitamins, as well as vitamins C and E, which play crucial roles in supporting immune function and more. There are no added artificial sweeteners or preservatives and it’s naturally sweetened with xylitol, which does not promote tooth decay. Provides a comprehensive balance of essential nutrients. 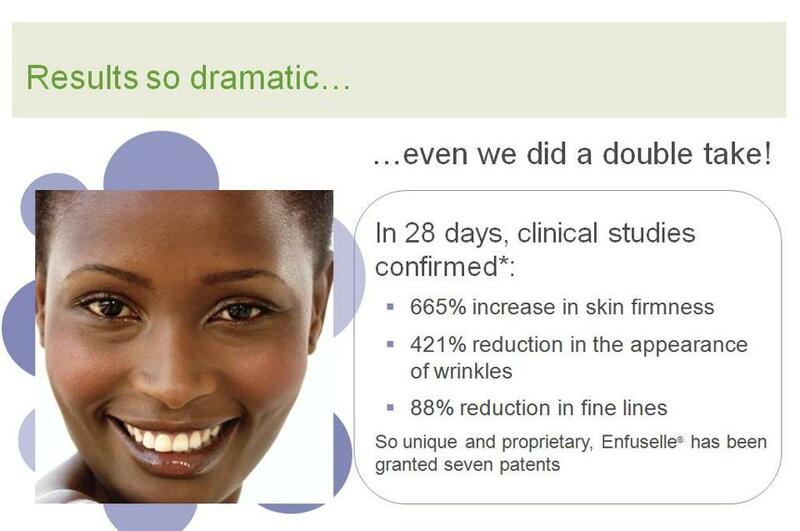 Vita-Lea’s bioavailability has been proven through independent clinical research. Contains gentler, better-tolerated forms of zinc and protein-bound trace minerals for easier digestion. Essential nutrient promotes immune system health, strong bones and teeth by increasing calcium absorption, supports heart health support, facilitates healthy cell development, among many D3 benefits for overall health and well-being. Depending on where we live, the time of year, our ancestry, and our lifestyle, our need varies throughout the year but most Americans need to boost their levels. This advanced colon care system contains Acidophilus and Bifidus, essential friendly bacteria that ideally live in our lower intestines. 70% of the body’s immune cells are in the intestinal tract. Research shows, however, that most adult Americans only retain about 15% of these microflora, rendering our bodies (and especially our immune systems) vulnerable to toxic build-up. The Optiflora system also includes the prebiotic FOS and inulin to provide nutrients that selectively feed the good microflora for rapid colonization. 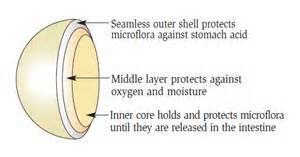 It is the only product of its kind to guarantee delivery of live beneficial microflora to the intestines, due to its unique triple encapsulation that protects these essential bacteria (inner core) from the acidity of the stomach (outer layer), oxygen and moisture (middle layer) until released in the intestine. 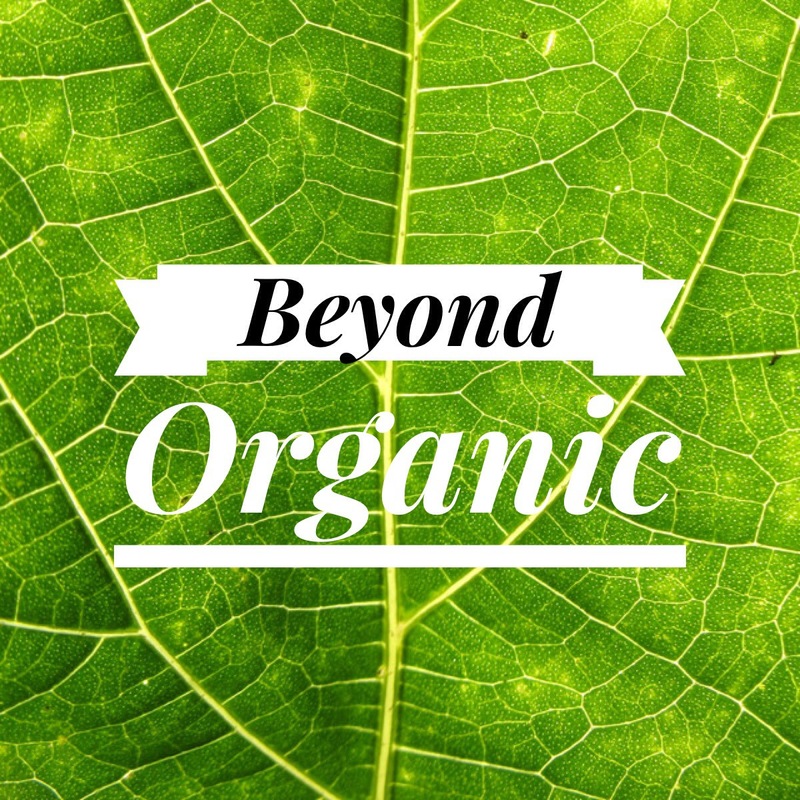 Antioxidant property protects the body against free radicals. Boosts the immune system, infection fighter, natural antihistamine, increases the resistance to ligament and tendon injury. Vitamin C is depleted by stress such as infections, illness, fatigue, surgery, anxiety, pollution and extremes in temperature. As we age, there is a greater need to regenerate collagen that requires more vitamin C.
Two-way odor control with a gentle, temperature-controlled drying process and with a pleasant blend of spearmint and rosemary extracts. Historically, has been used for congestion, asthma, sinusitis and allergies, colds, flu and pneumonia, sore throat and bronchitis. Has anti-bacterial and anti-fungal properties and is effective against yeast infections (Candida). Nature’s strongest natural antibiotic. 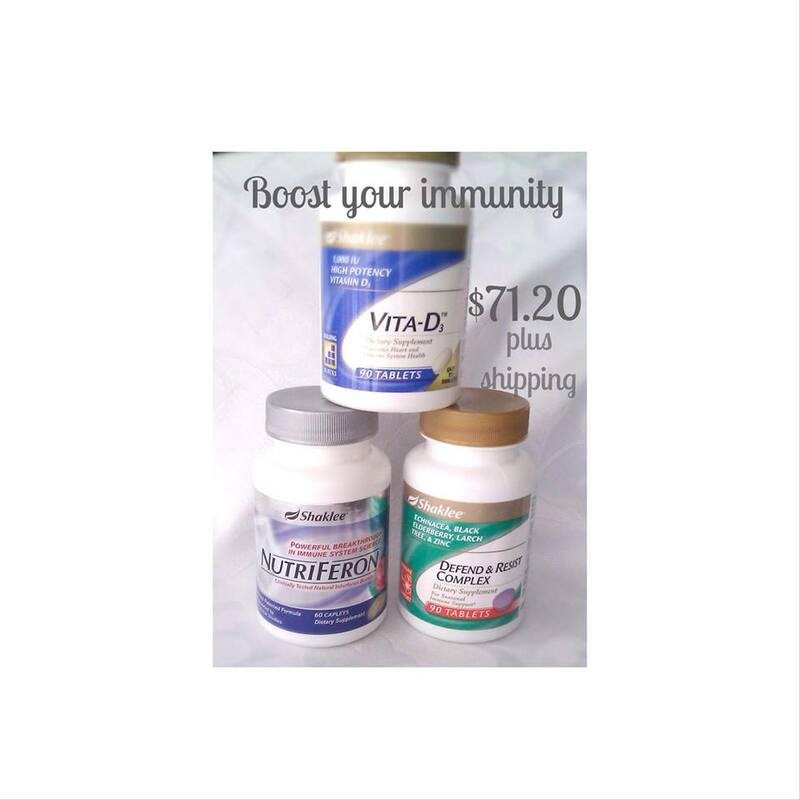 NutriFeron is a patented, clinically proven blend of immune strengthening plant extracts. 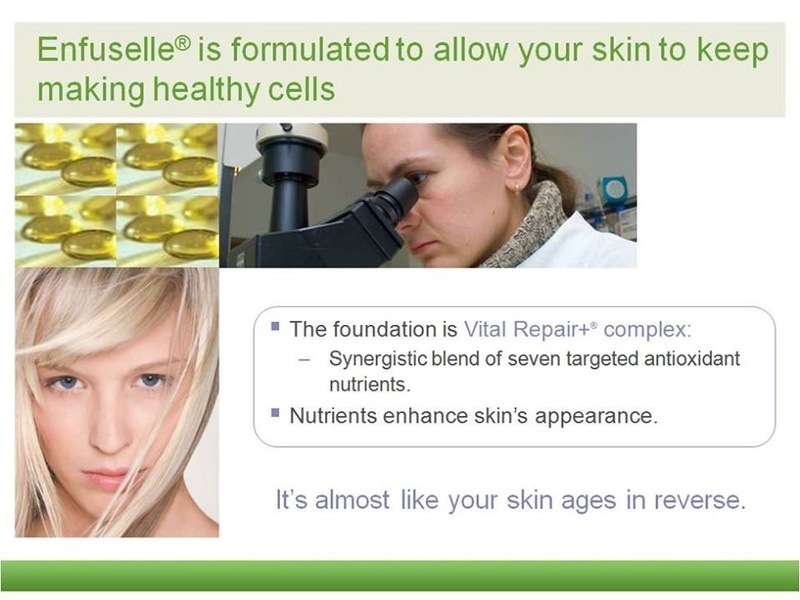 http://video.yahoo.com/watch/3295438/9275648 The formula for NutriFeron is proven by four published human clinical studies. In a soon to be published study, shown to positively impact our body’s natural killer cells. (Natural killer (NK) cells are part of our first line of defense against cancer cells and virus-infected cells.) 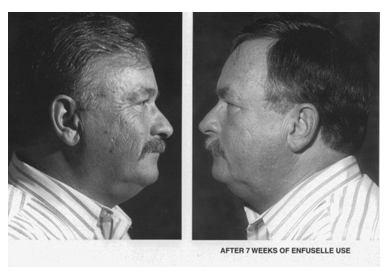 NutriFeron was developed and extensively tested by immunologists in Japan. Contains an exclusive, proprietary blend of natural plant extracts from pumpkin seeds, safflower flowers, plantago seeds, and Japanese honeysuckle flower buds, which has been clinically proven to support and stimulate the natural immune response process at the cellular level. Supports and stimulates the immune system, by increasing the activity of macrophages and inducing natural Interferon production. Optimizes immune response against environmental irritants and airborne substances. 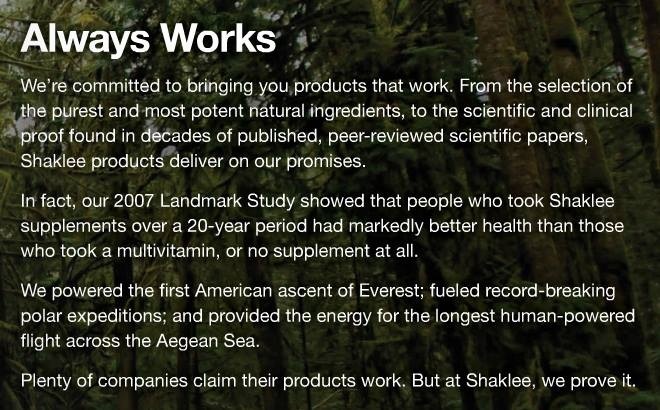 Completely safe – no adverse reactions to these plant extracts ever recorded. Standardized extracts of four clinically proven immune-supporting ingredients: Echinacea, Black Elderberry, Larch Tree, and Zinc. 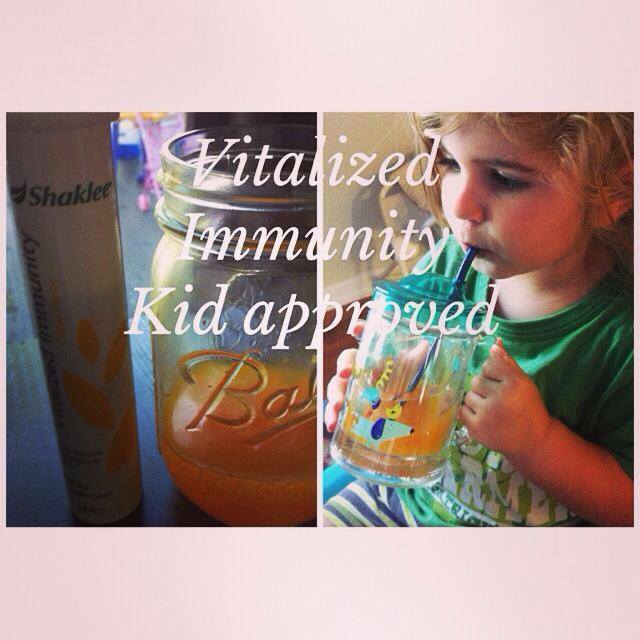 Stimulates the body’s natural resistance and immune function. Promotes production of white blood cells, enhances resistance to viral and bacterial infection, especially flu and herpes, reduces mucus. Works best started at the onset of cold/flu symptoms. Can be used effectively for up to 7 days at a time. Keeping Germs Away in your home! I love keeping the wipes in my diaper bag! Cleans, disinfects and deodorizes in one step! 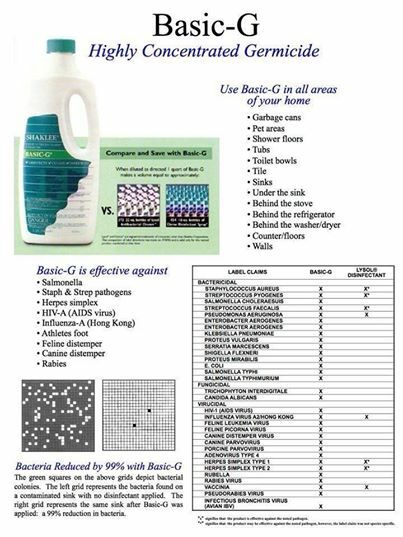 Basic-G kills 33 different types of germs, including feline leukemia and canine parvovirus. In laboratory conditions using E. Coli, a resistant bacteria that contaminates meats. 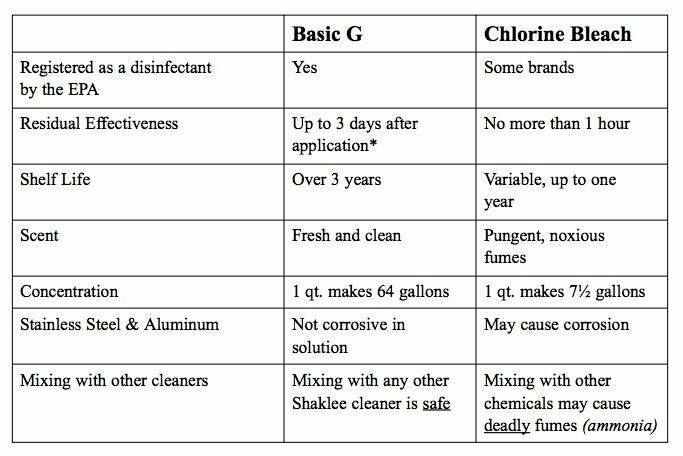 Basic-G killed the organism and continued to work for three days after initial use. Household bleaches lose their effectiveness within one hour. Spray on kitchen counters after preparing meats to prevent risk of E. Coli contamination. As a disinfectant—It disinfects a variety of bacteria, fungi and viruses and leaves just a hint of pine scent behind—not the whole forest. General cleaning solutions is 1 T. per gallon of water. Bactericide—reduces the hazards of cross-infection. Kills staph, strep, salmonella, E. Coli, and other similar bacteria. Fungicide—reduces the dangers of athlete’s foot fungus in tubs and showers. Viricide—Is effective against many common viruses, including those that can cause colds and flu. Add to the diaper pail—add a capful to the diaper pail, and to the wash for cleaner diapers. Helps retard mildew—add to the wash to help eliminate mildew from clothing and other washables. 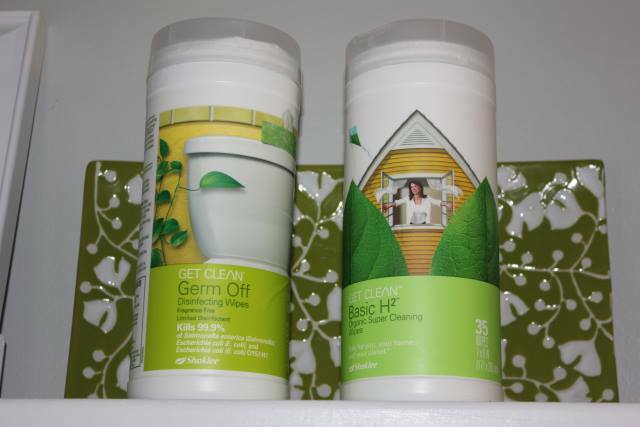 Toilet Tank Dispenser—Add some to the Basic-Hâ in the toilet tank dispenser to keep bowl fresh and clean. Rubber bath mats—Soak in water with Basic-G added to thoroughly clean and disinfect. Deodorize pet area—Mix ½ t. in 16 oz. spray unit and spray pet area to eliminate odor. Costs just pennies. Economical—Basic-Gâ will save you money every time you use it. 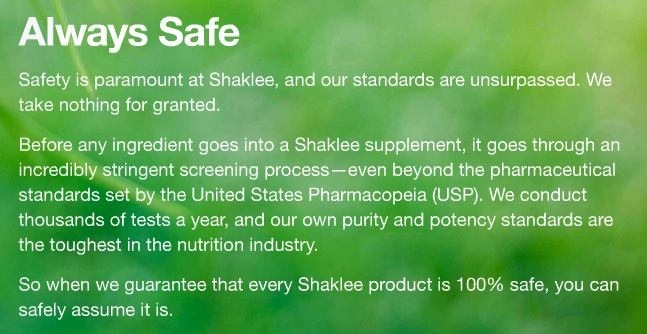 Shaklee doesn’t ship the water to you, just the concentrated product. 1 quart makes 64 gallons of germicidal cleaner. 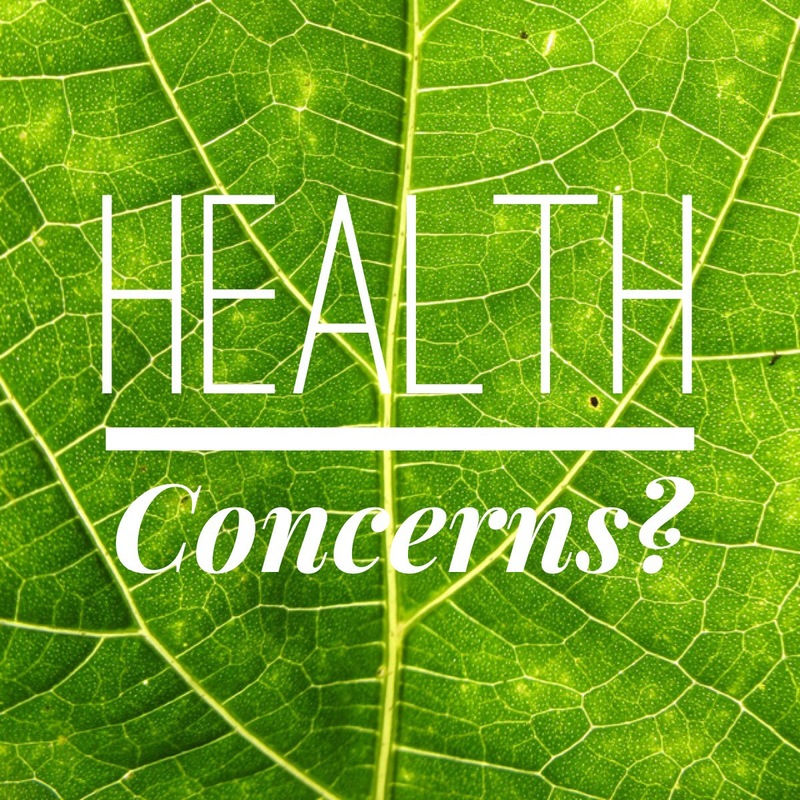 If you or someone in your family has a health concern and would like to speak with our Nutrionist let me know and I can set up a time to chat! 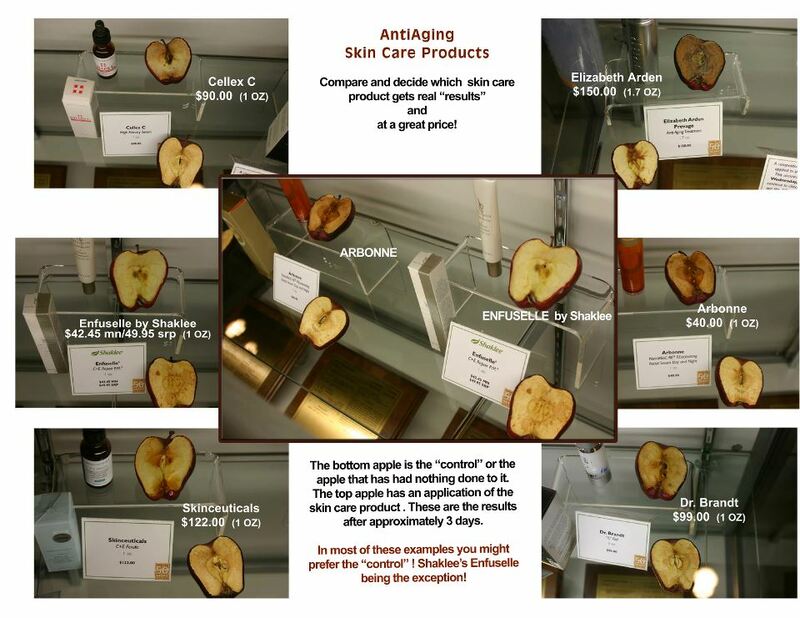 Skin Care Challenge time with 3 special offers!!! 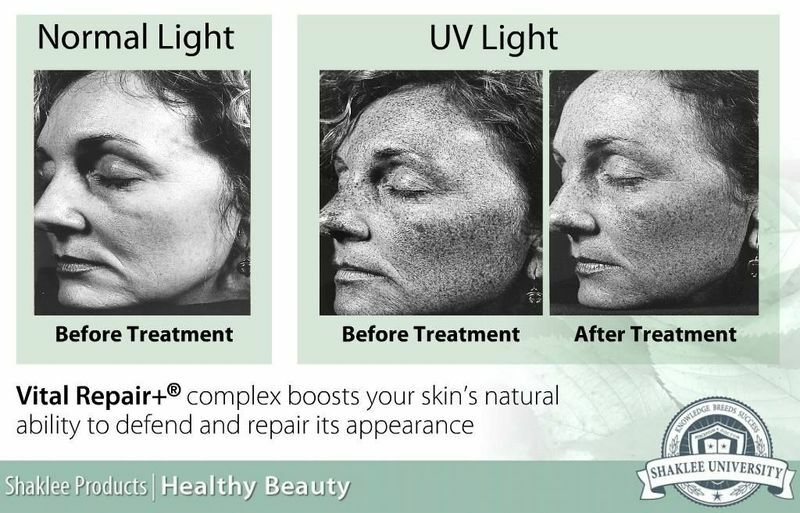 Who is up for a skin care challenge? 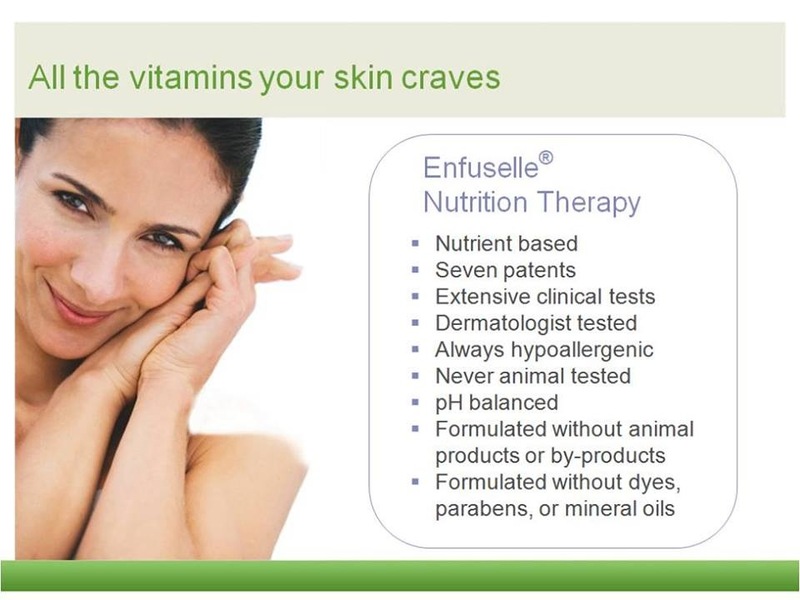 Try out the Enfuselle Skin Care Line (Receive 3 special deals) -get healthier skin- or your money back! Right now Shaklee is offering FREE MEMBERSHIP ($19.95 value) and FREE SHIPPING (Up to $20) for any new customers who join with a variety of new member packs and one of them is the skin care line! They also have free membership and shipping on many of their supplement health packs, Shaklee180 weight loss program, and Get Clean Line. Send me an email if you are interested in learning about any of these special deals to save you some money will you get healthier. 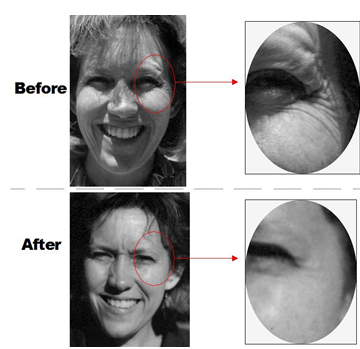 I am looking for 3 people who would like to improve the look and feel of their skin. 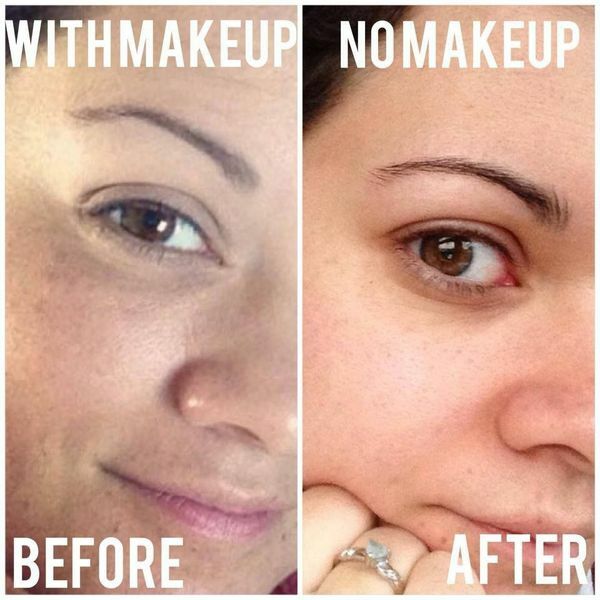 By accepting my challenge I am offering a special $20 Rebate off the skin care kit (combine that with the free membership and free shipping thats a $60 savings)! This offer is only good until the end of September. 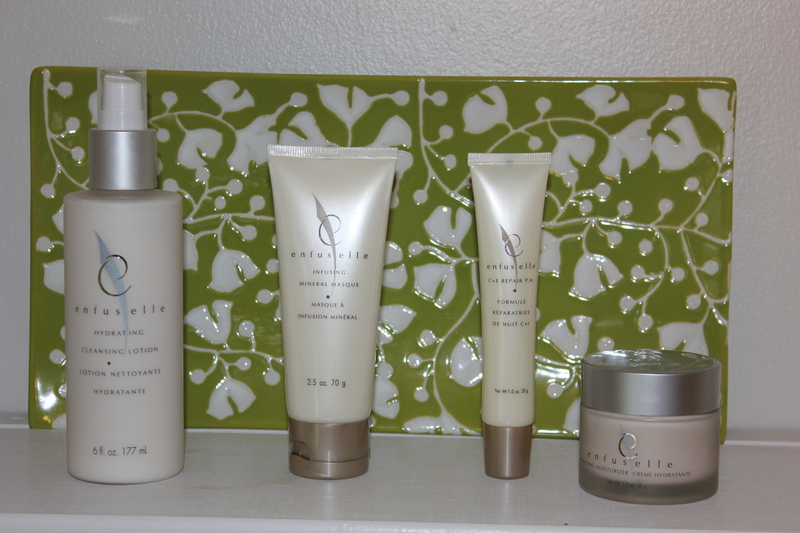 If you are already a member and want to try out our skin care I will throw in Free Shipping as well. 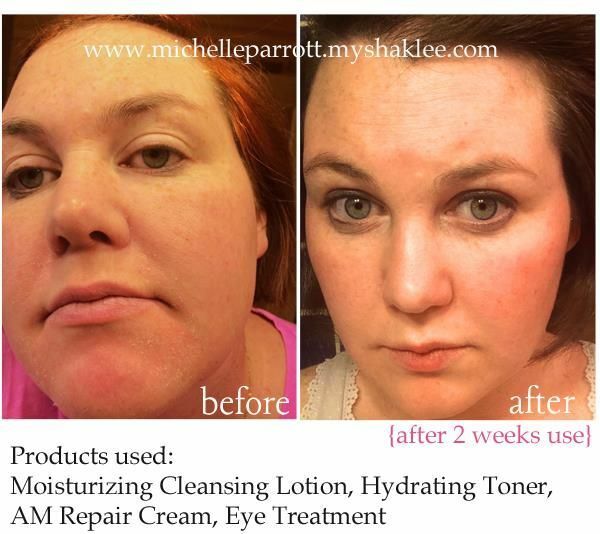 Shaklee has 100% satisfaction for all their products, so if you don’t feel like your skin has improved you can always get your money back! 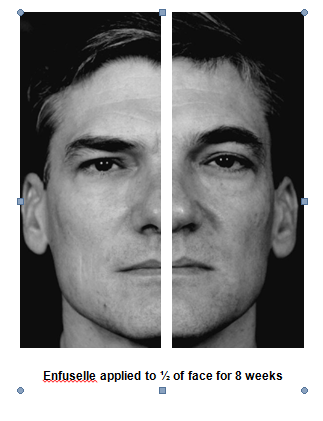 The skin care also lasts a very long time (around 6-12 months depending on product). 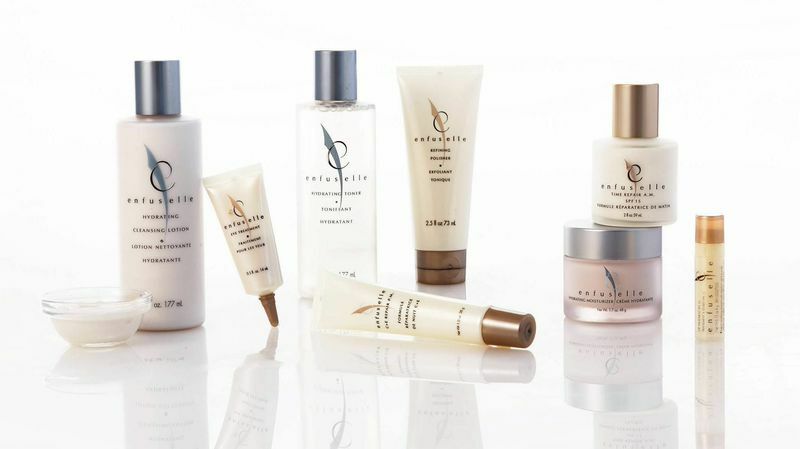 You can also purchase any of the products a la carte (although the program is designed to get the best results using the whole system). 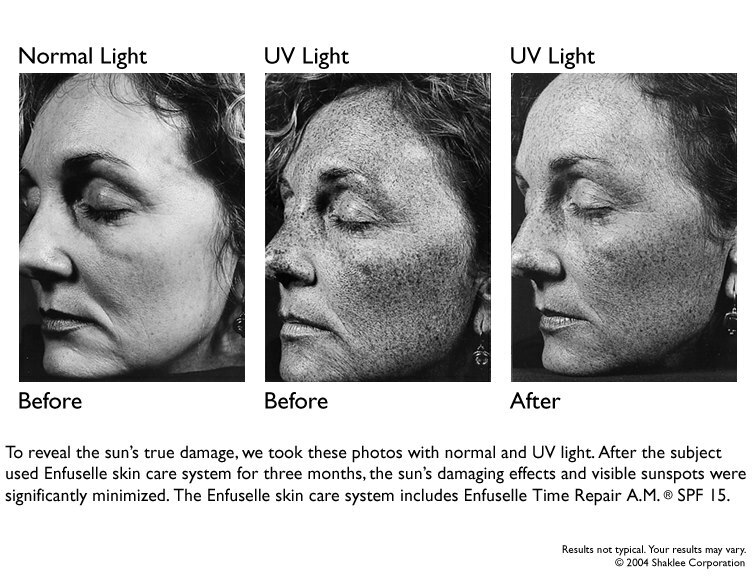 Our skin is our largest organ and its imperative that we take care of how it looks and what we put on it. 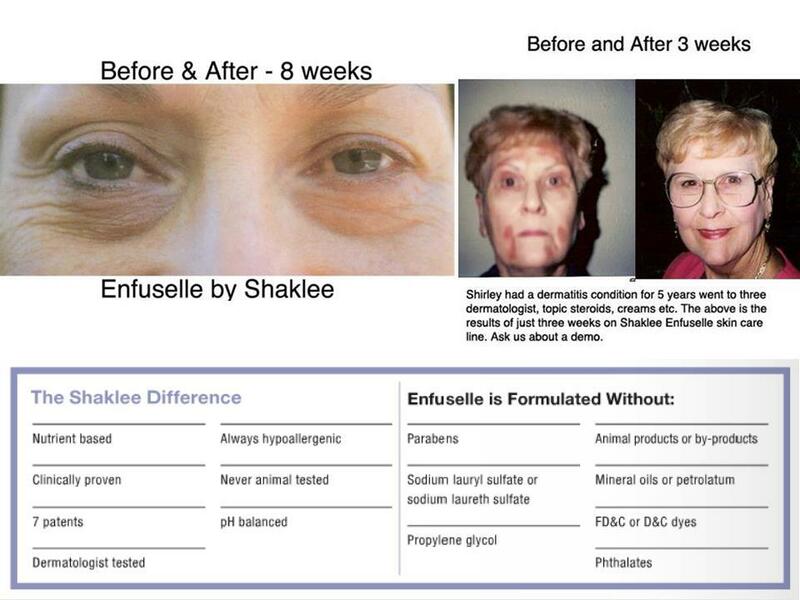 Shaklee Enfuselle Skin Care line has amazing results for so many people (see some picture examples below). My chronically dry skin during the winter has gone away, and my skin has never felt so soft (just ask to feel it :), it also helped a lot postpartum with hormonal changes. Also I had a bad dark freckle on my lip that I had to see a Dermatologist for-after using the chapstick it went away! 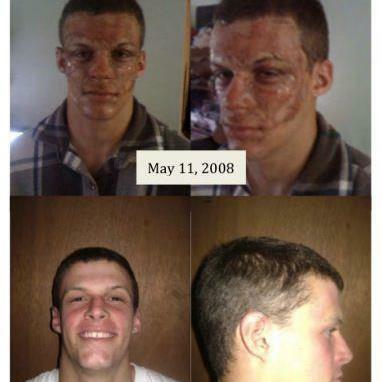 Read a few of my friends testimonies below to read more about how much their skin has changed. 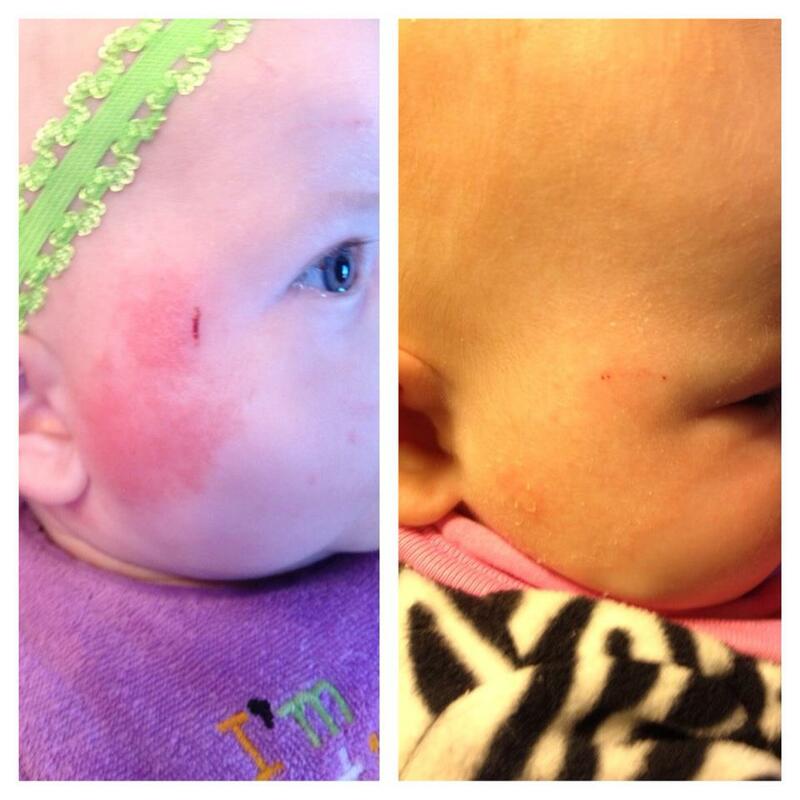 Also Eczema is a common issue many babies/children deal with. 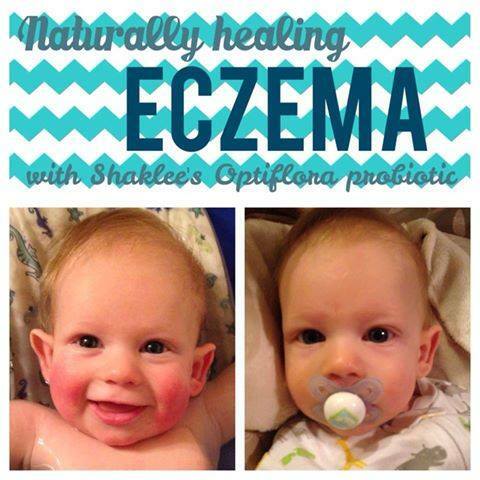 Check out my friend Harper’s post to learn more about natural solutions to eczema.